Air Asia Piso Fare Promo: We’ve heard your queries and we’re here to clear it out, our beloved fans! AirAsia, on all its promos, provide ALL-IN fares the moment you search for flights on our website so you know what you’ll really be paying for. 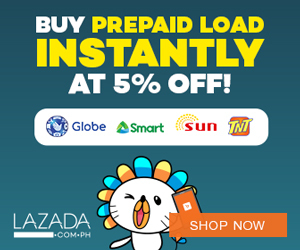 Also, since we only use an ALL-IN-FARE format on our website, you wouldn’t find flights that would only cost you P1. 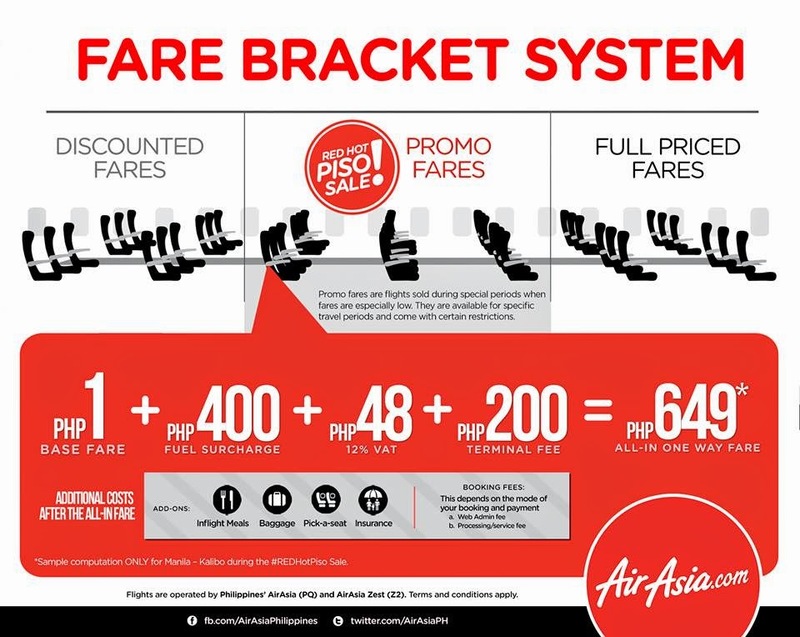 As shown on the photo, Piso sale refers to the base fare or the amount that you are paying an airline for its seats. Other fees (which do not go to the airline) are fuel surcharge, VAT, terminal fee and processing fee (depending on the payment option). Adding all those up, you will be able to get the all-in-fare of a #REDHotPiso flight from as low as P649. After this all-in-fare, you may still be able to incur more fees by purchasing travel essential add-ons (inflight meals, insurance, pick-a-seat & upsize baggage allowance) which are ALL OPTIONAL & can be unchecked while booking. Hurry, grab our #REDHotPisoSale now and book for your 2015 travels at http://bit.ly/1iIrsZP! ‘Share’ this if you understand low-cost flying and to also help your friends be enlightened today! how much is your promo fare from davao going to cebu? how much your promo manila to gensan ? this June 25 po ang alis ?